South Africa has long been associated with safari tours, but thanks to the opening of some phenomenal courses, this incredible country has another feather to its cap. 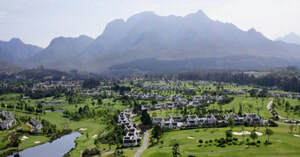 South Africa is blessed with jaw-dropping landscapes and its golf courses take full advantage. Gary Player spearheaded one of the country’s greatest golﬁng resorts, Fancourt. This is a must-play venue thanks to its three top-quality courses, with the Links in particular regular ranking amongst the world’s best. As a destination for golf South Africa is still a relatively well-kept secret, making it a fantastic place for the golf holiday of a lifetime. 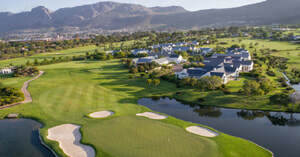 Blessed with incredible landscapes and a wonderful climate, the golf in South Africa is out of this world, with Championship venues like Fancourt, Legends, Arabella and Stellenbosch all outstanding. 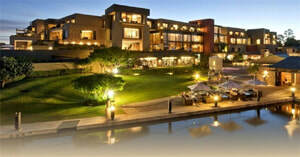 Whether you choose Cape Town, Sun City or the famed Garden Route, a golf break in South Africa will not disappoint.